It's the fiftieth edition of Adventure(s) Time, and a new feature of the, ah, feature is introduced. I look back on "The Laughing Fish" and the classic comics that inspired the episode. 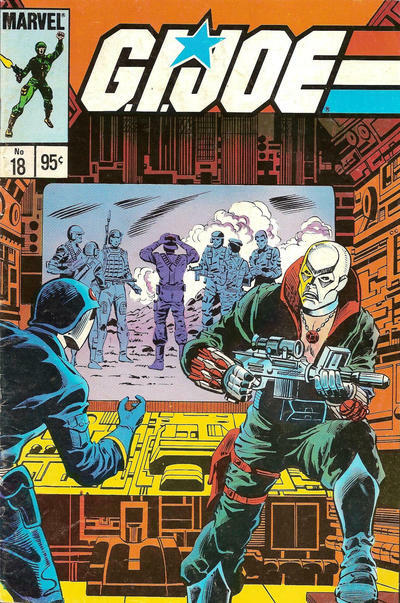 G. I. JOE #18 (December 1983). Don’t know who did this cover. It’s not Michael Golden’s debut, is it? 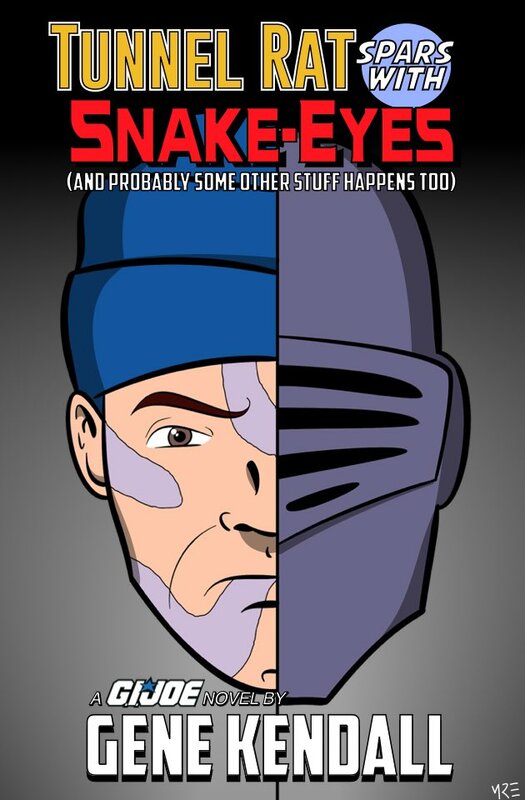 More of Snake-Eyes and Kwinn. They track Scarface to Coney Island, of all places. Hama uses this scenery more than once; it also seemed to appeal to the commercial’s producers. Kindle Worlds Is Dead (Soon). 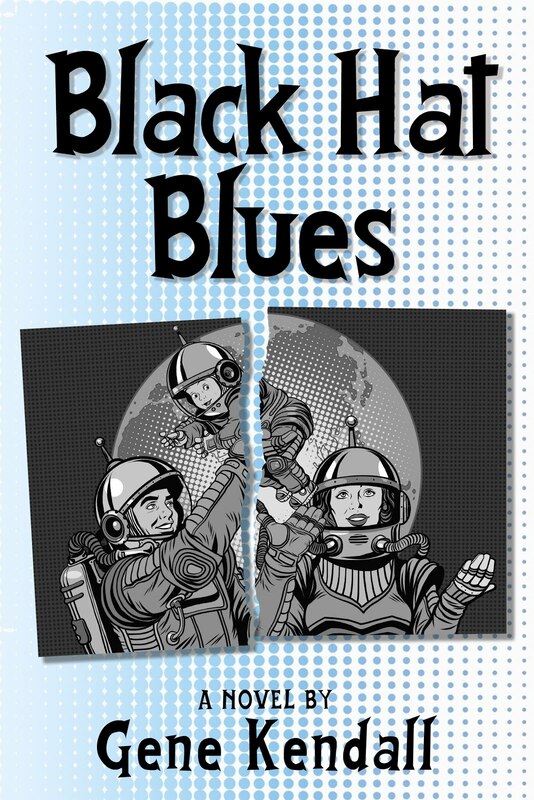 A Great, Mature Continuation of the 80's Animated Series! 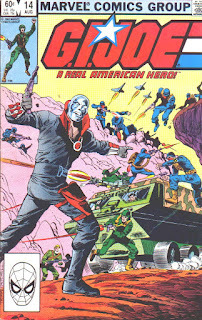 This was a great take on what could have been if Sunbow had continued with the GI Joe license! Gene's writing style really draws the reader in and makes you feel like you are right there in the middle of everything going on. 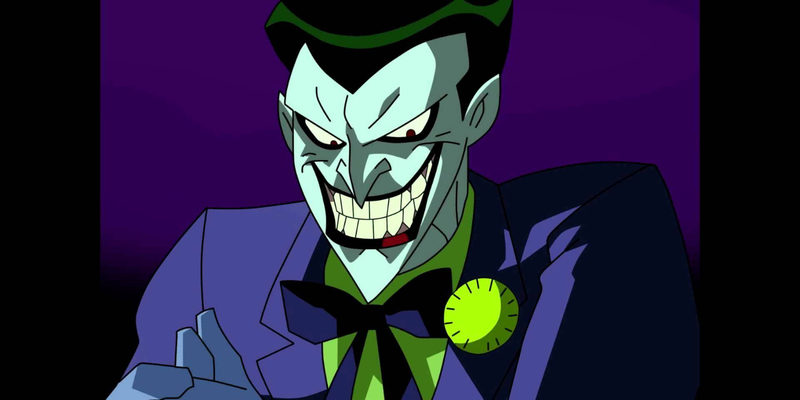 It was refreshing to see new takes on characters and see a few faces show back up. 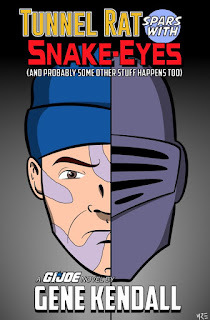 Overall, a great job and I highly recommend this if you're a fan of the classic GI Joe cartoon, but are looking for something with a little more depth and maturity. 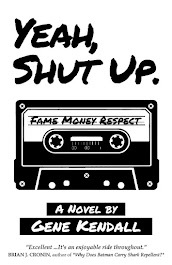 Add this to your required reading list now, Joe fans! 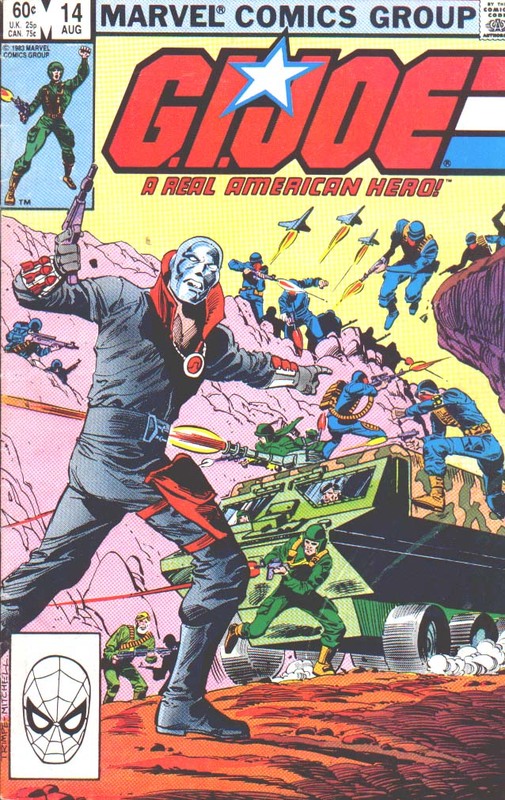 When I first learned of Mr. Kendall's offering, I was excited to read it as a long time G.I.Joe fan. I'm beyond pleased to note that this title did not disappoint in the least bit! 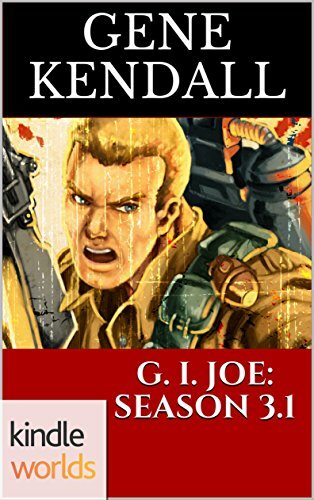 Mr. Kendall gives us the perfect "what if" scenario in G.I.JOE: Season 3.1. 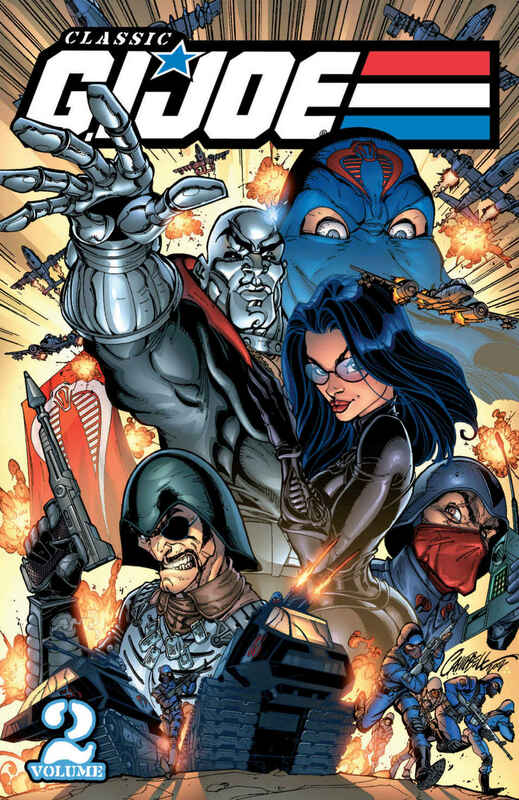 If you're a G.I.Joe fan, then consider this required reading. 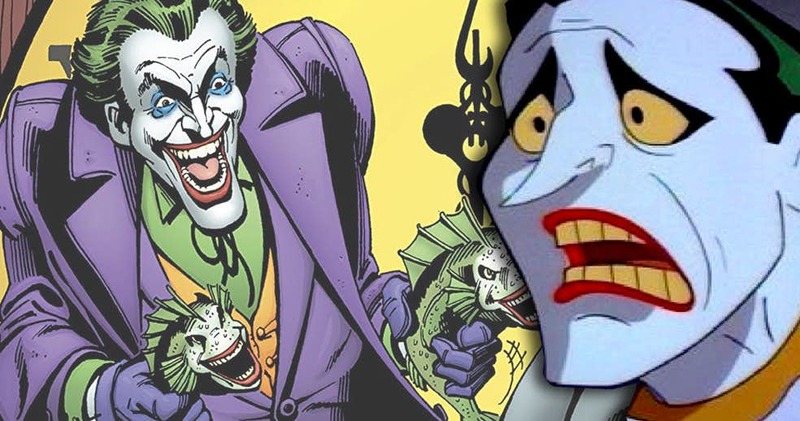 This week at CBR, I'm looking back on the various stories behind the Joker's recasting on Batman: The Animated Series. Next week, the special fiftieth installment of Adventure(s) Time! G. I. JOE #14 (August 1983). A more stylized Trimpe cover. Dan Green-style inks look nice over Trimpe. 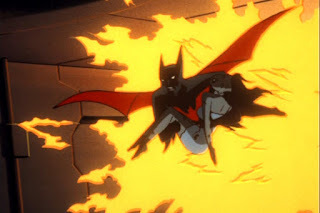 This week on CBR, I look back on the BATMAN BEYOND episode that received a very unexpected sequel in the comics. Marvel’s second G. I. JOE reprint volume. Another stunning cover from J. Scott Campbell. The series really starts to come together in this era. Every image on that cover represents a fan favorite from this run of issues. 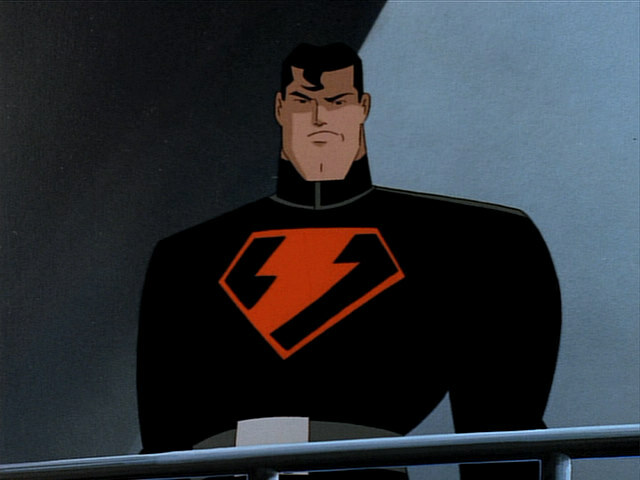 This week on CBR, I look back on the "Brave New Metropolis" episode of the series, along with a Mark Millar story with a similar concept. 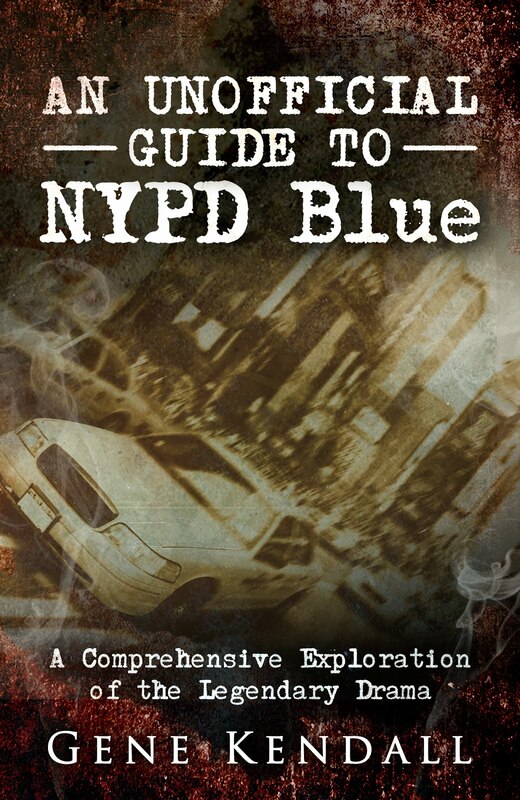 Book on sale here. Reviews welcome. Support appreciated. General Hawk’s office didn’t reveal any idiosyncratic quirks belonging to the Joes’ commanding officer. Anyone who knew the man wouldn’t expect it to. A miniature American flag sat on the desk, joined by a West Point coffee mug and a metal-wire basket packed with manila file folders you just had to assume the General deeply despised. The surrounding walls consisted of the prerequisite portraits of higher-ups in the chain of command, the current Commander in Chief once again receiving headliner status in the top frame.